At Charles Martin & Son Roofing, we build relationships based on trust and integrity. Our goal is to provide you with the highest quality workmanship and excellent customer service that is consistent with the premium products we sell, service, and install. 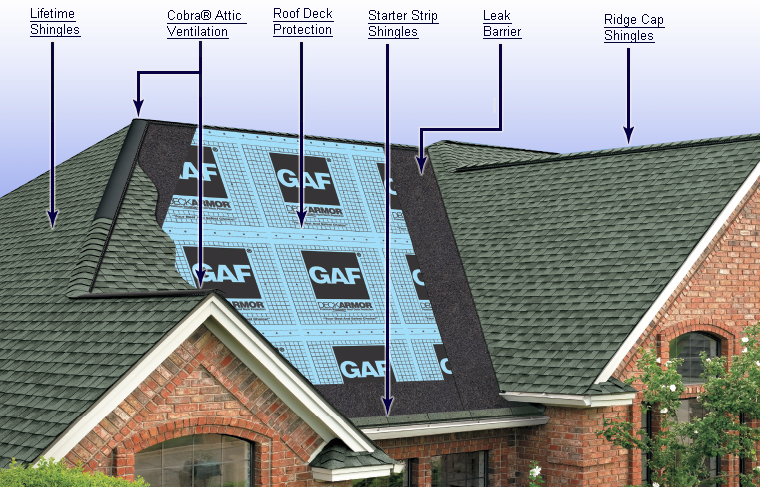 Whether your roof needs repair or complete replacement, call Charles Martin & Son. We specialize in all odd jobs around the house. Let us help you check off your “to-do” list. Providing the leading gutter installation, cleaning, and repair company in Dallas - Fort Worth Area. Dear Homeowner, I am pleased to recommend Charles Martin and Son Roofing in regards to any roofing needs that you may have. Charles has grown up within the business and over the years has proven his understanding of residential roofing and exceptional customer service.